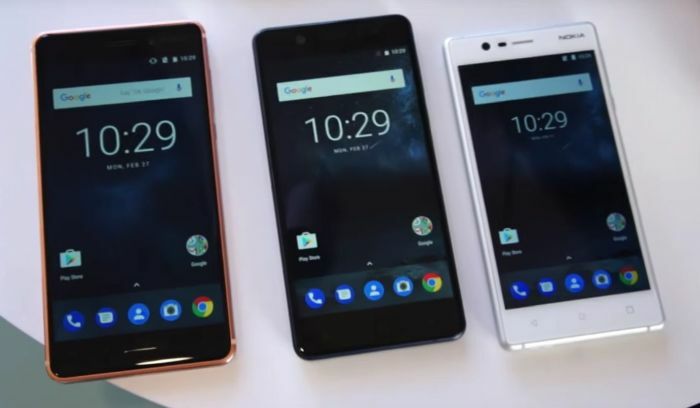 UK’s retailer Clove officially revealed their pricing for the new Nokia phones lineup that includes the Nokia 3, 5, 6, and 3310. The prices are higher than HMD’s announced global average retail prices, and the phones are due to June 30, or end of Q2, just like HMD announced. That doesn’t mean that phones won’t be available up for sale before that date, it’s just repeating HMD’s “by the end of Q2” PR line. Check the UK prices down below. It’s not unknown for manufactures and retailers to sell products in the UK with the 1:1 ratio to the same products’ prices in euro, just like we see here. We will see how the prices in other markets will be formed, and we hope that they will be close to HMD’s.